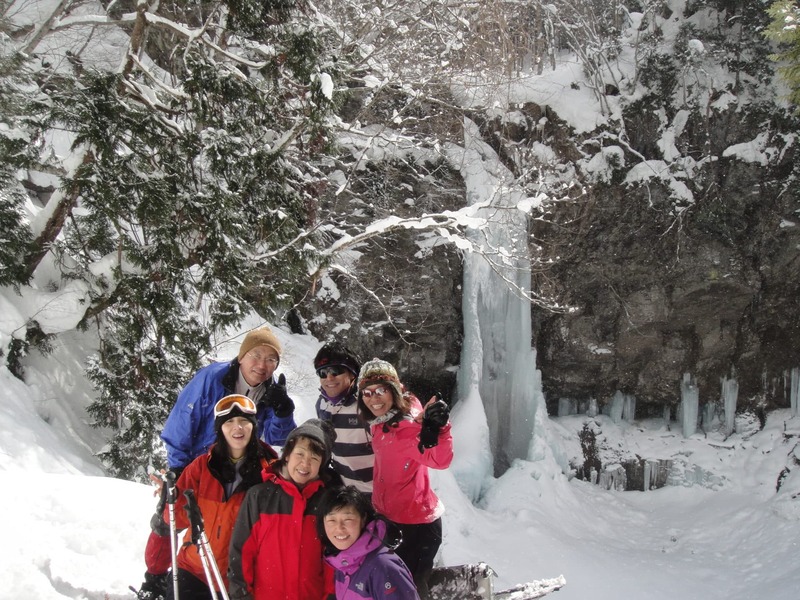 Come experience beautiful Minakami with this half-day snowshoe hike suitable for hikers of all levels, with local guide Hiroko. 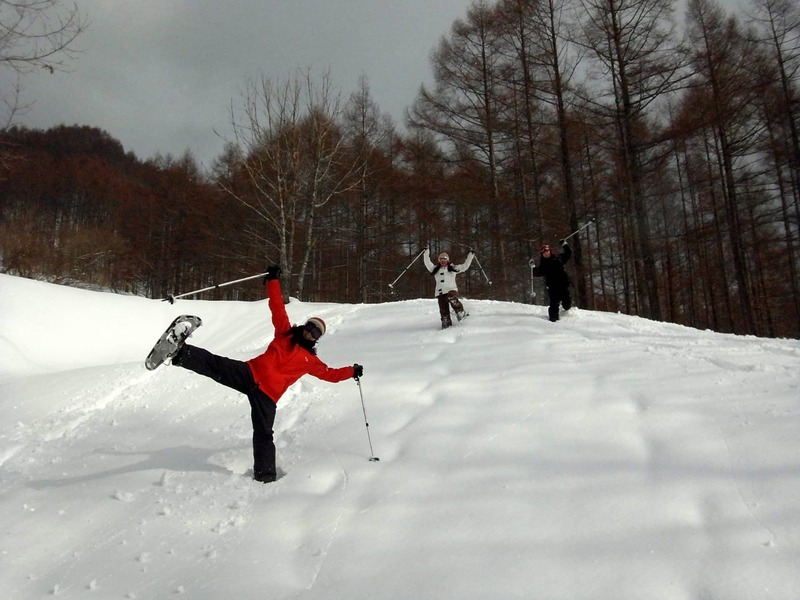 You can enjoy the mountains during the winter even if you’re not a winter sports expert! 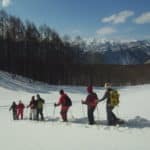 This snowshoe hike in Minakami with local guide is a great idea to spend some wonderful time in the snow. 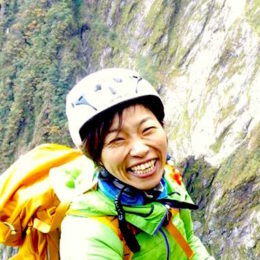 It is suitable for hikers of all levels. 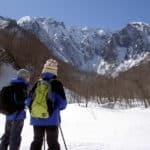 So if you’re looking for an activity that will allow you to discover the mountains during the winter, this tour is for you! 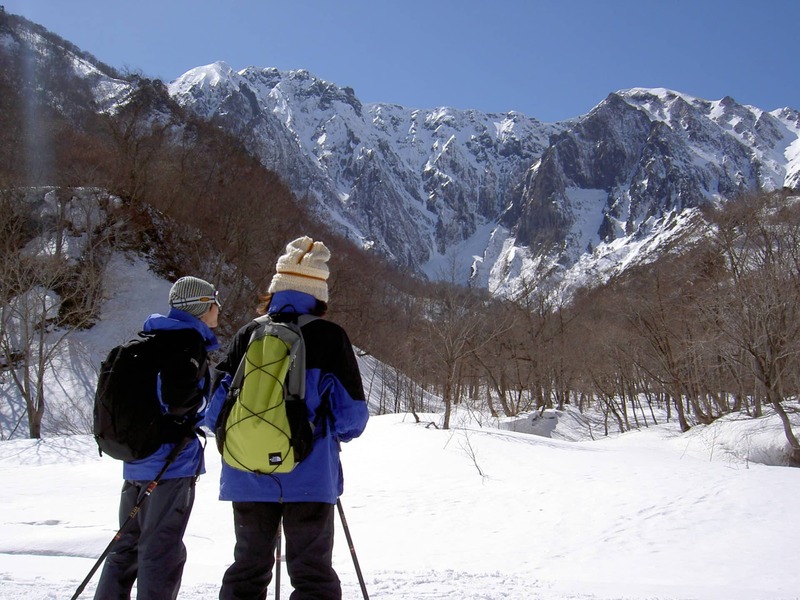 Let’s go snowshoeing together! 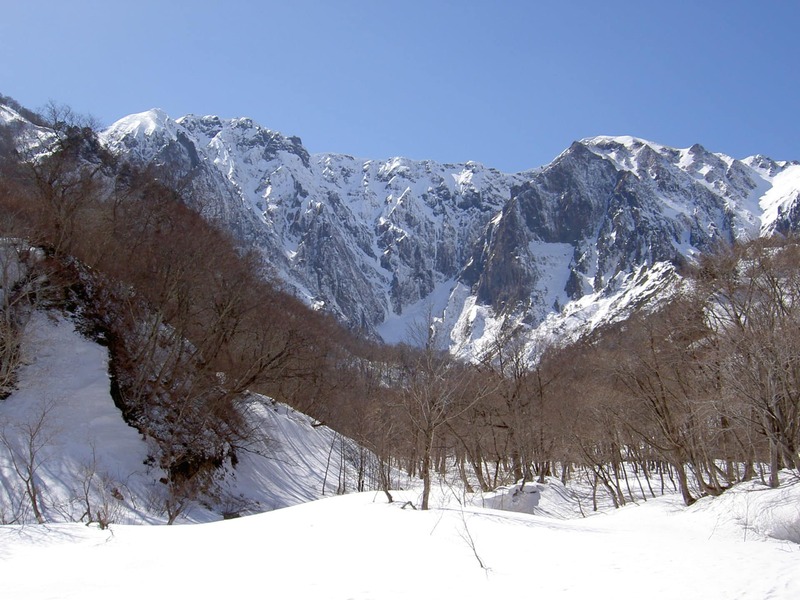 We will be visiting the best spot in the mountains near Minakami to enjoy a relaxed nature walk. Minakami is located just one hour away from Tokyo so this program is great to spend some time in nature during your vacation in Japan. You can also enjoy great hot springs in this area! Bring your friends or family along and spend the day reconnecting with nature. You’ll find it hard to believe you’re in the middle of the mountains and still so close to Tokyo. This is a half-day tour, so we will be spending around 1.5 hours walking. 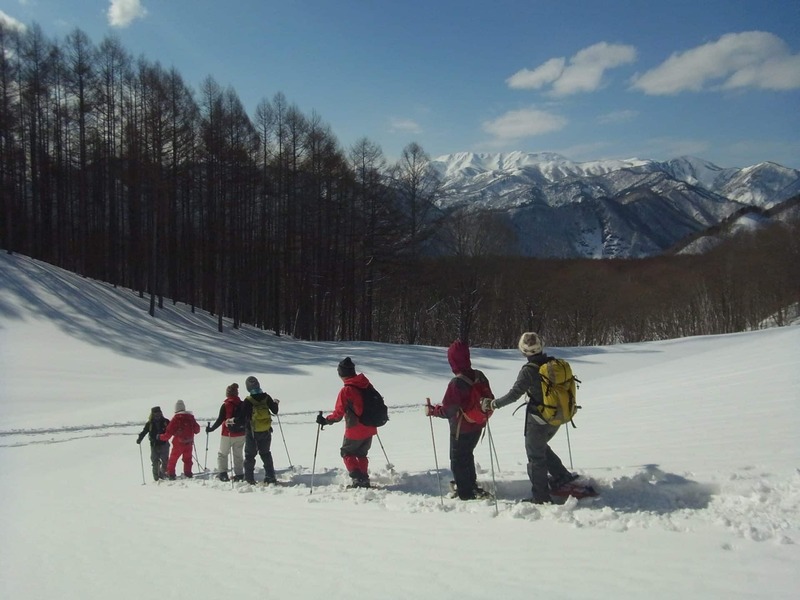 If you’d like a longer program, please check my 1-day snowshoe hiking tour in Minakami. Sounds like fun? Contact me now and we’ll organize your trip to this gorgeous area! 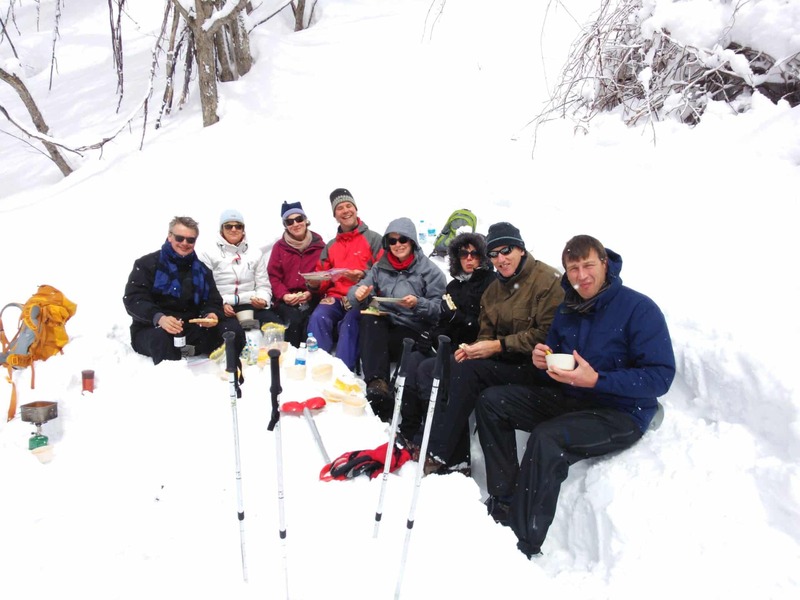 - Rental of snowshoes and poles is not included in the price. We will have two tours in a day. Tour in the morning will start at 9:00 a.m. and tour in the afternoon will start at 1:00 p.m. Total walking hour is probably about 1.5 hours. 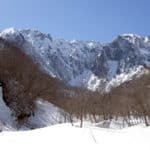 I will take you to the best area in Minakami, and the destination will be varied depends on the conditions. - Please be aware of that our tour may pose unexpected risks due to natural disasters. - We may decline participation in the tour due to health conditions by the guide's decision. 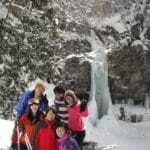 Snowshoeing - 1 day - Interm.